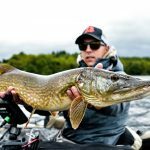 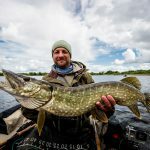 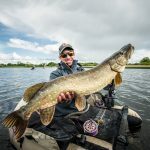 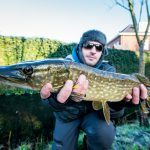 Irish fishing story, Gino always catch the first big pike ! 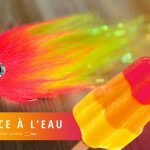 Irish fishing story, Jerem has fun with the popper. 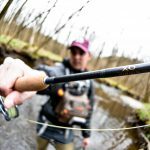 Irish fishing story, Math breaks his rod ! 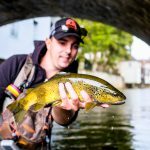 World wide Fly Fishing tales.